Fragrant fresh herb aromas and citrus notes such as lime and tangerine blend with subtle floral notes. 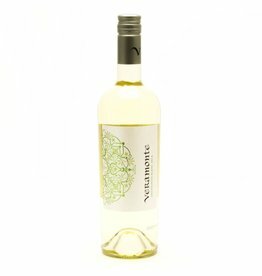 Smooth and crisp, this Sauvignon Blanc has vibrant acidity and a long juicy finish. 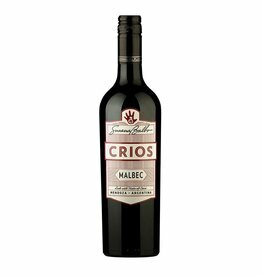 Los Dos’s round, fruit-forward palate of cherries and blackberries carries through to a refined, lengthy finish. Los Dos pairs perfectly with casual fare, such as pizza, hamburgers, and ribs. 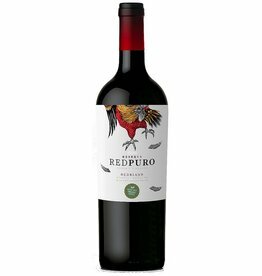 Aromas of violets and a mild hint of spice, this dry red is filled with ripe plums, balanced by light tannins and offers a slightly crisp finish. 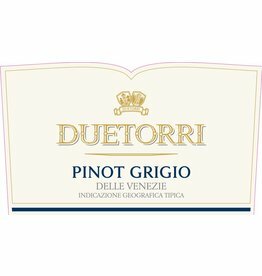 An exquisite dry white, DueTorri Pinot Grigio is fragrant on the nose bursting with citrus fruit aromas. 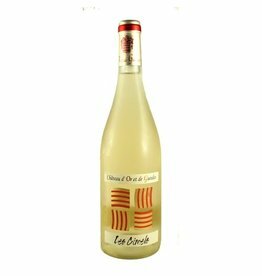 Vivid straw yellow in color, this expressive Chardonnay features wafting aromas of lime, pear, peach, apricot, pineapple and golden apple. 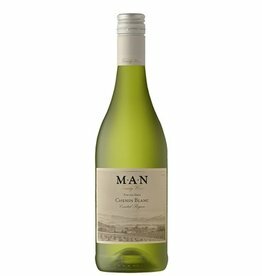 Low yields and full maturity give this wine a gentle, ample and very fresh palate. The fermentation in tank enables this wine to keep freshness. The superb fruit make this wine ready to drink now. 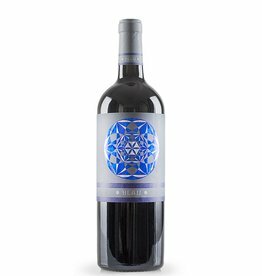 Intense ruby in color, this Cabernet features a redolent bouquet of cassis, blueberry, plum, vanilla bean, toffee, clove and a touch of tobacco. Pale straw with a bouquet of jasmine. 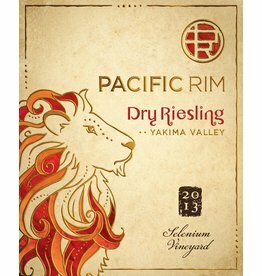 Pacific Rim Dry Riesling is crisp, dry and lush with flavors of citrus, white peach and minerals. The wine has a deep and intense ruby red colour. The bouquet reveals dark chocolate, bramble berries, star anise, cloves, cracked black pepper and notes of fresh thyme. Please join us for a special “Forks & Corks” Retail Tasting at Michael’s Wine Cellar, 3-5 p.m. on Saturday, January 26th. Admission is $10 per person for this special tasting hosted by 20+ visiting Forks & Corks Winemakers! Purplsh-color with ruby shades. Red fruit, prune and red flowers aroma. Structure, balanced, with French oak notes and a marked spicy flavor. Scents of strawberry, raspberry, rose, magnolia and Asian spices. 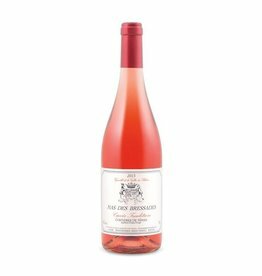 Fresh and energetic fruit with sweet red berry flavors are unfettered by tannins. This is a delicious wine, featuring sweet cherry and dark berry notes, lots of spice, violets, and licorice. A smooth texture and medium bodied. 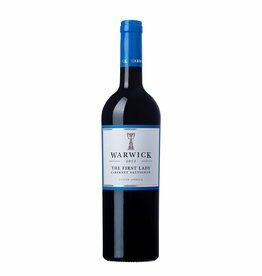 This builds in richness and depth in the glass and has fine polished tannins with good length. 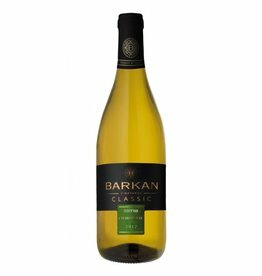 Notes of citrus are amongst the fruity aromas that define the freshness and youth of this limpid and delicate wine. 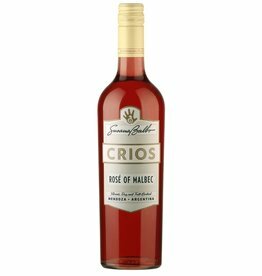 This crowd-pleasing effort delivers a big mouthful of fruit along with notes of mineral, lavender, blueberry and plum. Forward, tasty, and well-balanced, it is an excellent value for drinking over the next 3-4 years. Abundance of fragrances and tastes of citrus fruit and white peaches. A smooth and round finish. 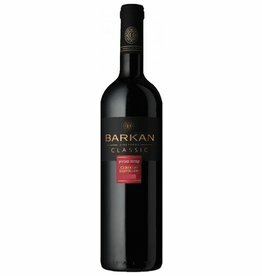 This aromatic and intense wine was produced from 100% Cabernet Sauvignon grapes, meticulously picked from the vineyards of the Barkan Winery in the Galilee, giving the wine a rich body and abundant taste.